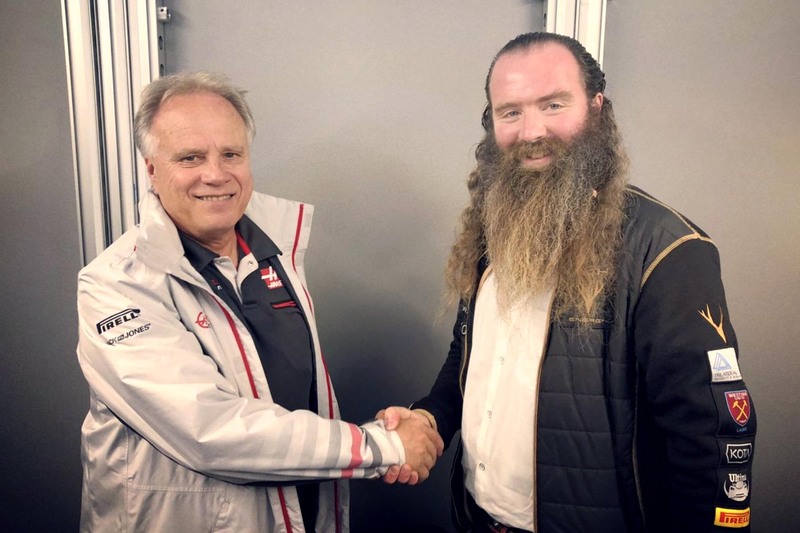 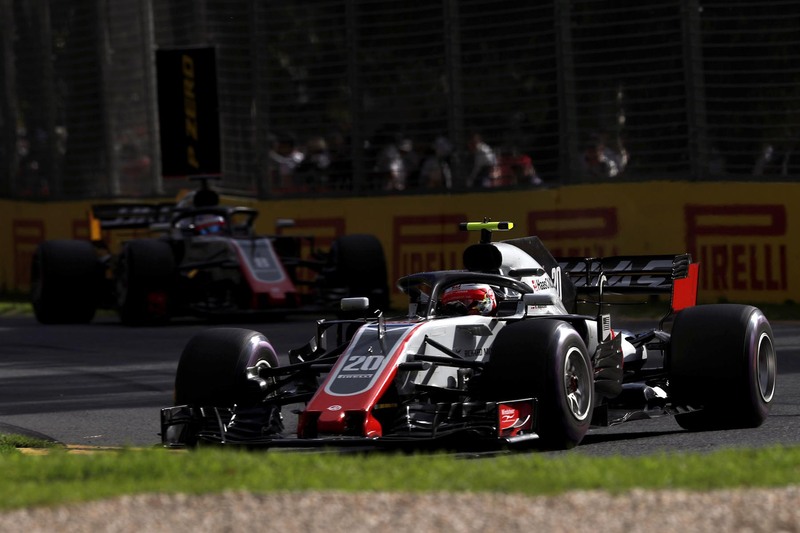 Haas will get a new name and livery from 2019 thanks to its new title sponsor. 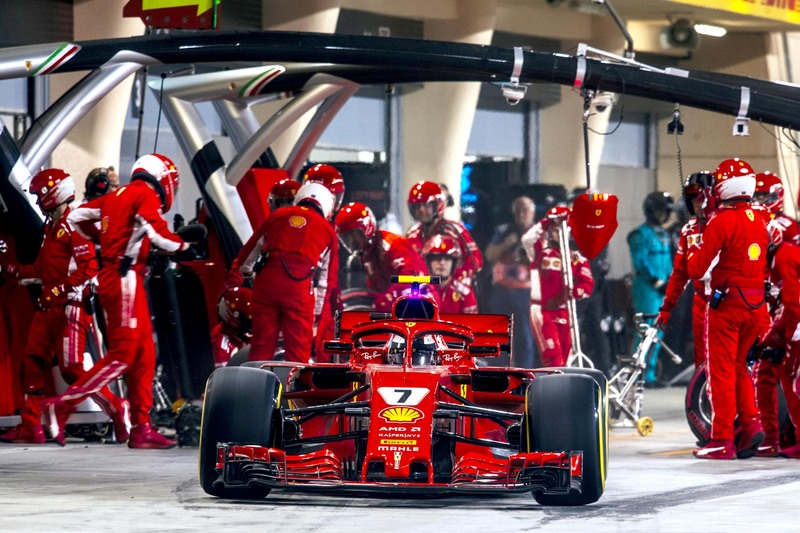 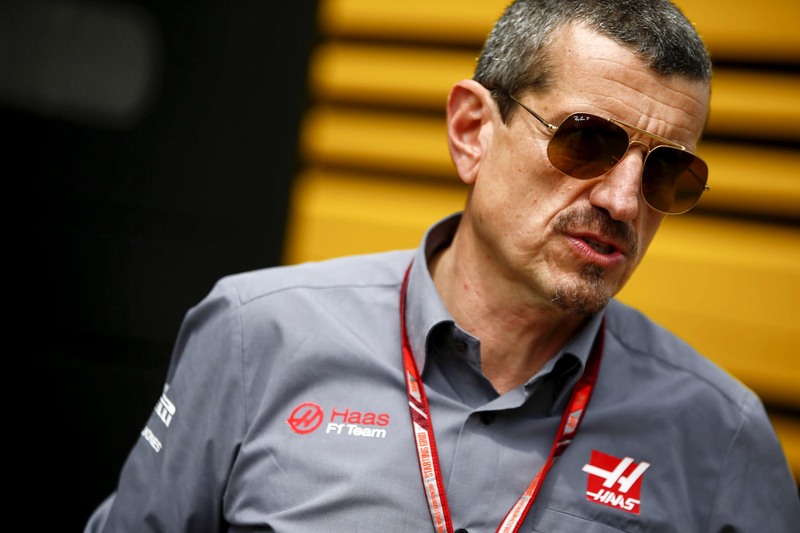 Gunther Steiner has warned F1 against growing and compacting the F1 calendar. 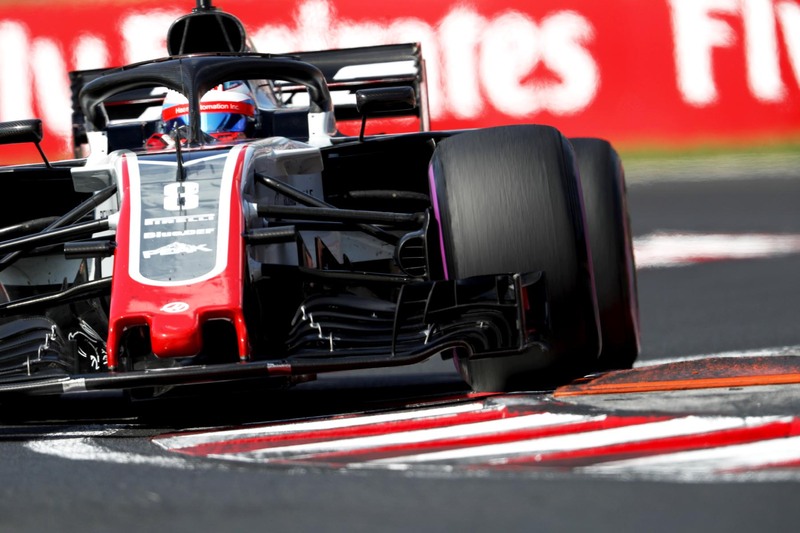 How is it that Haas has squandered such a good car on so few points? 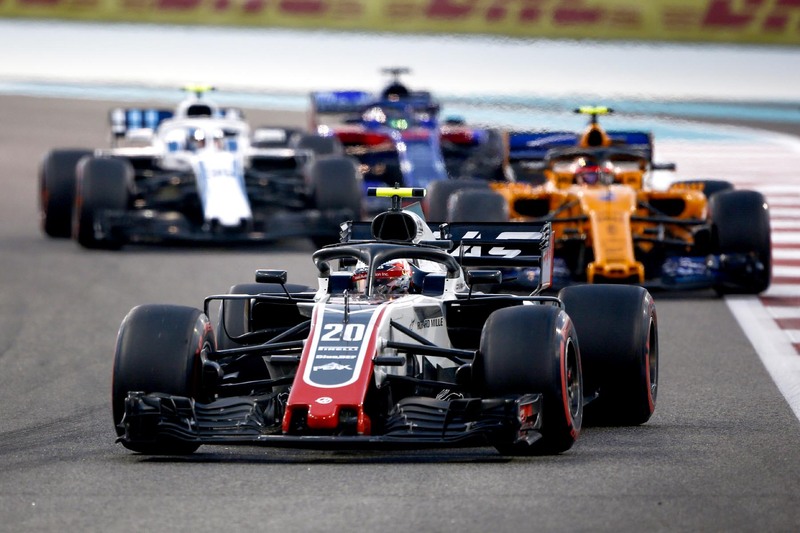 Haas team principal Gunther Steiner says he was taken out of context when he urged F1 not to “dumb down like IndyCar racing,” but he insists the two sports should not be compared. 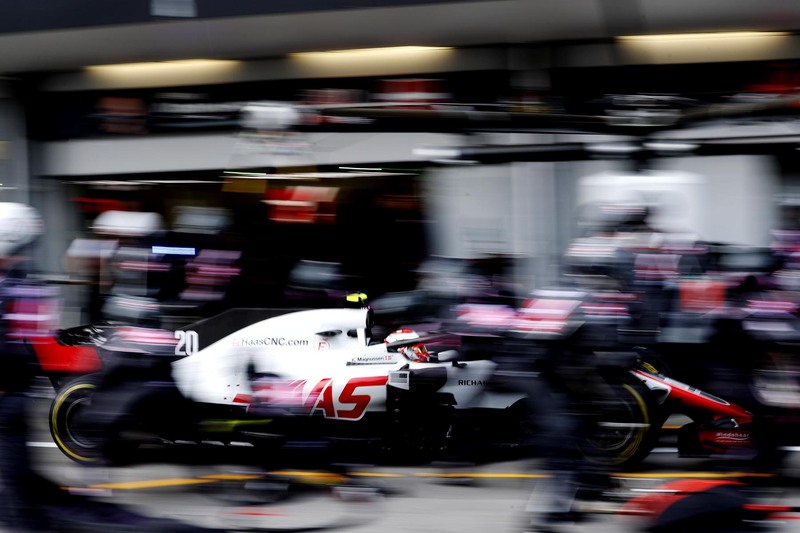 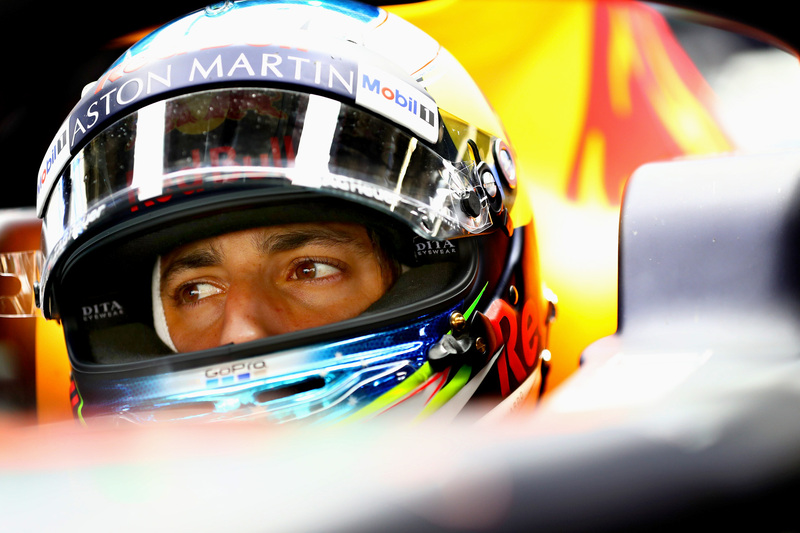 A knife-edge qualifying tyre decision could have a decisive impact on the race result.